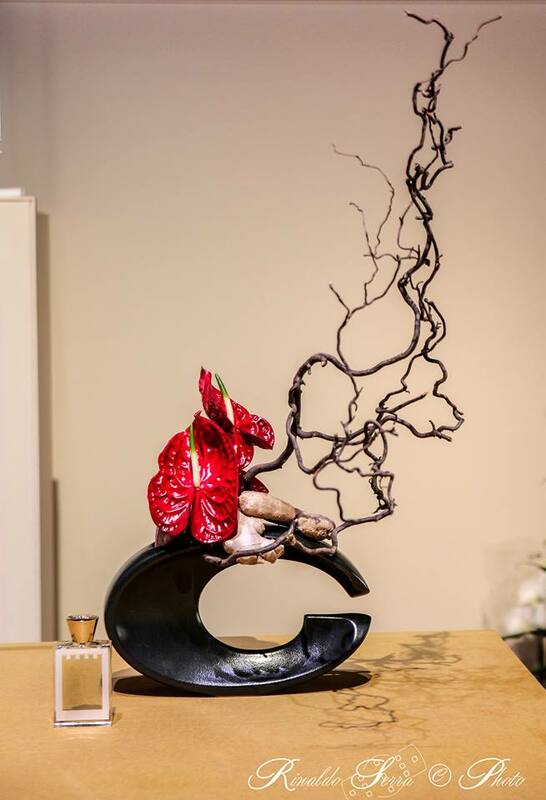 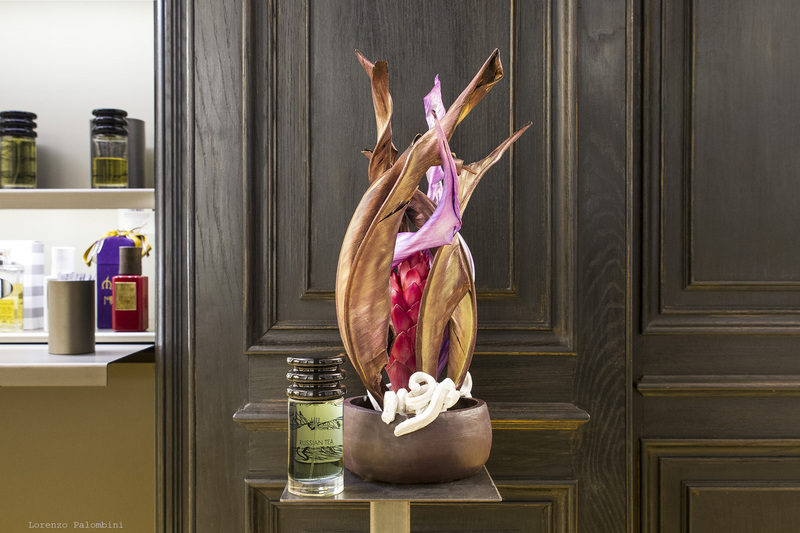 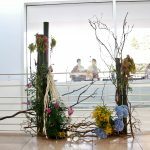 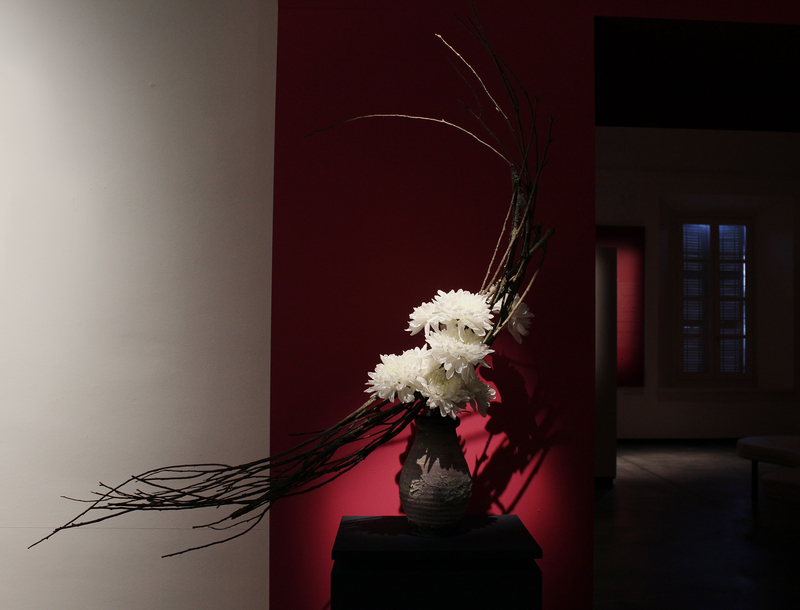 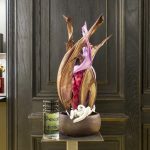 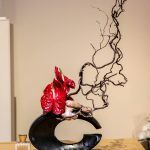 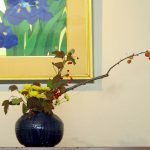 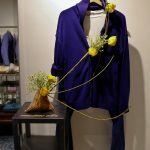 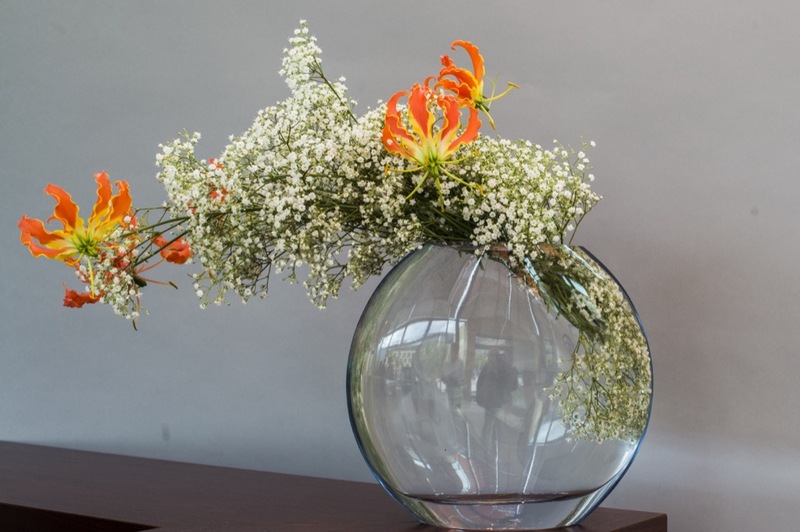 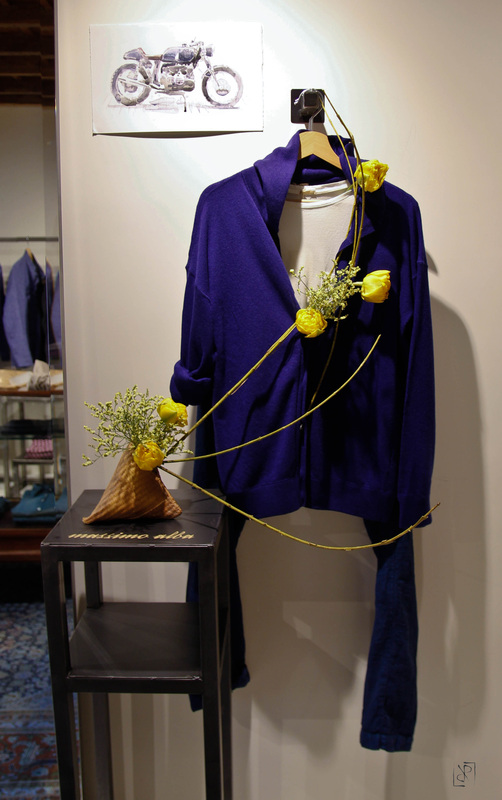 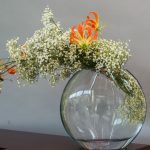 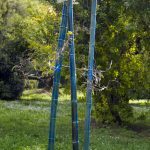 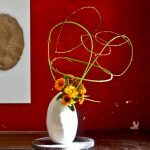 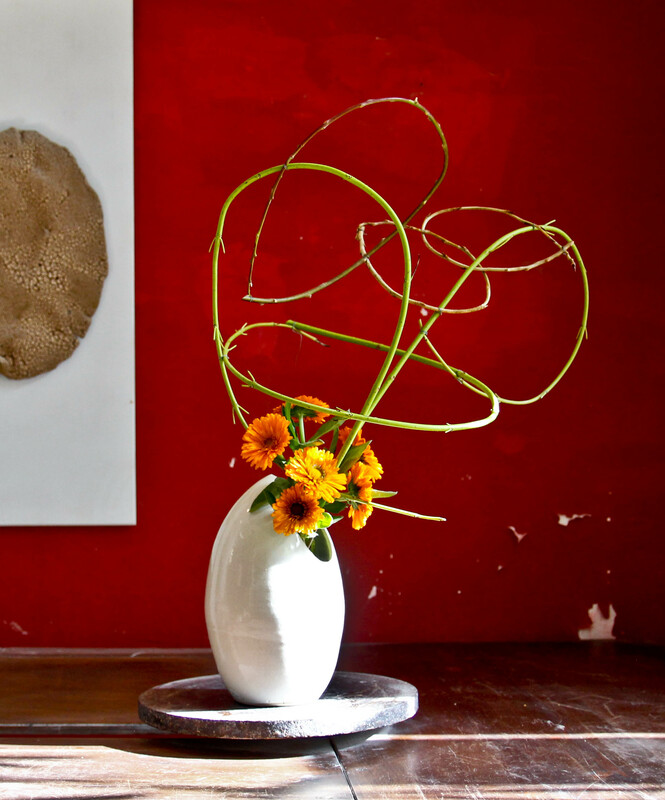 Our group periodically carries out ikebana exhibitions throughout Italy and set up for any occasion, from weddings to corporate events, window dressing, presentations and inaugurations. 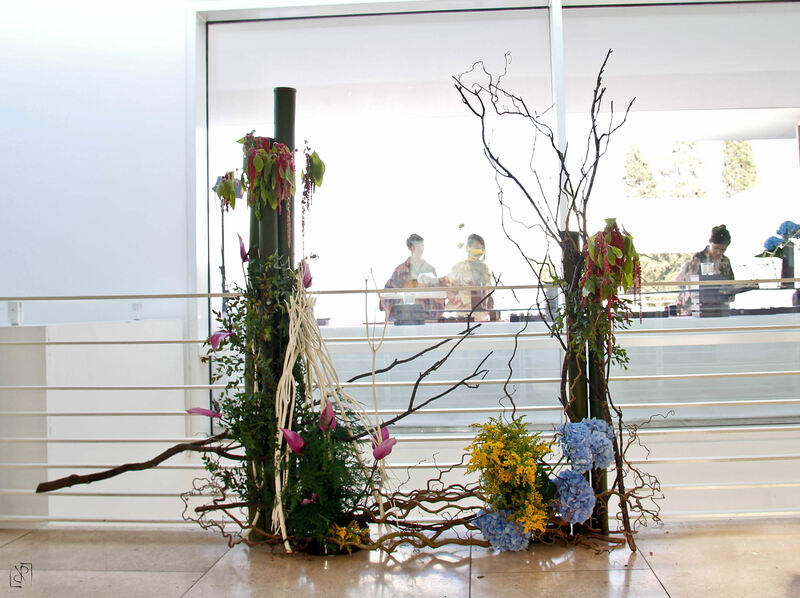 The places where we have exhibited or lectured are different and prestigious. 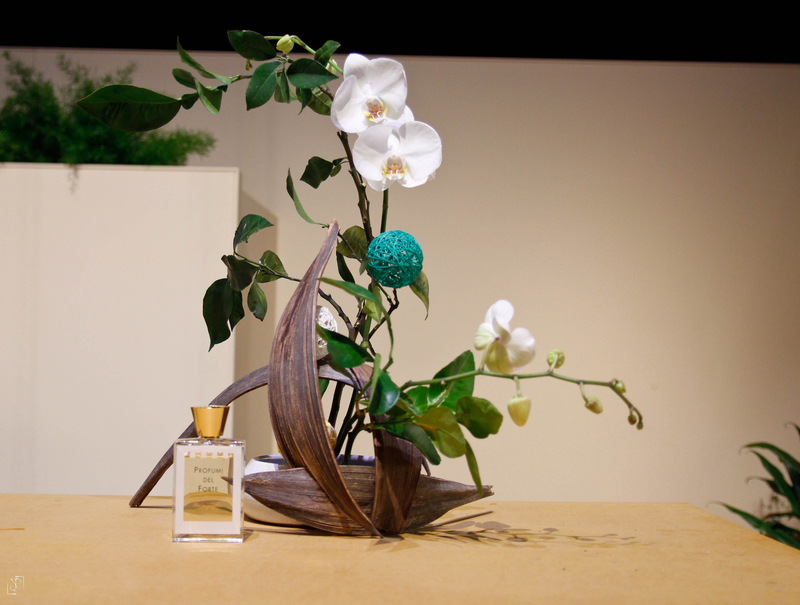 To name a few: the MAXXI Museum in Rome, the Ara Pacis Museum in Rome, La Sapienza Botanical Garden in Rome, the Concept Store Campomarzio70, tJapan Foundation in Rome, Pitti Fragranze, the Gran Teatro Giacomo Puccini. 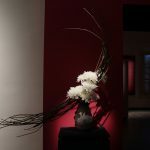 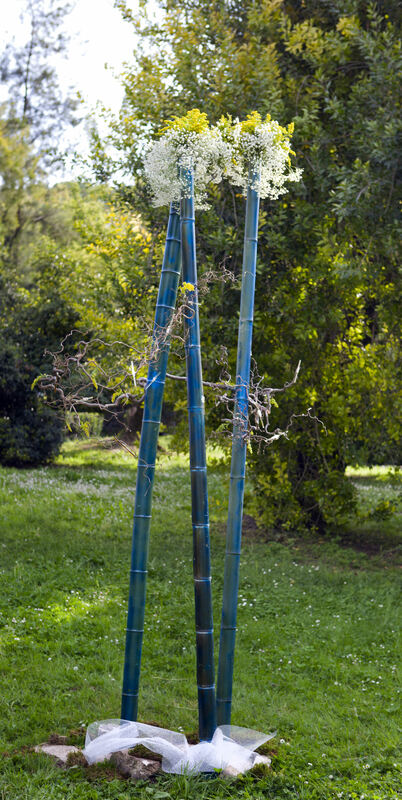 Luca Ramacciotti has designed and created several scenic ikebana for the staging of Madama Butterfly (Giacomo Puccini) and Junior Butterfly (Shigeaki Saegusa). 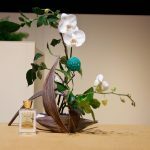 Our activity, recognized nationally and internationally, started even before our group became an official group of the Sogetsu school. 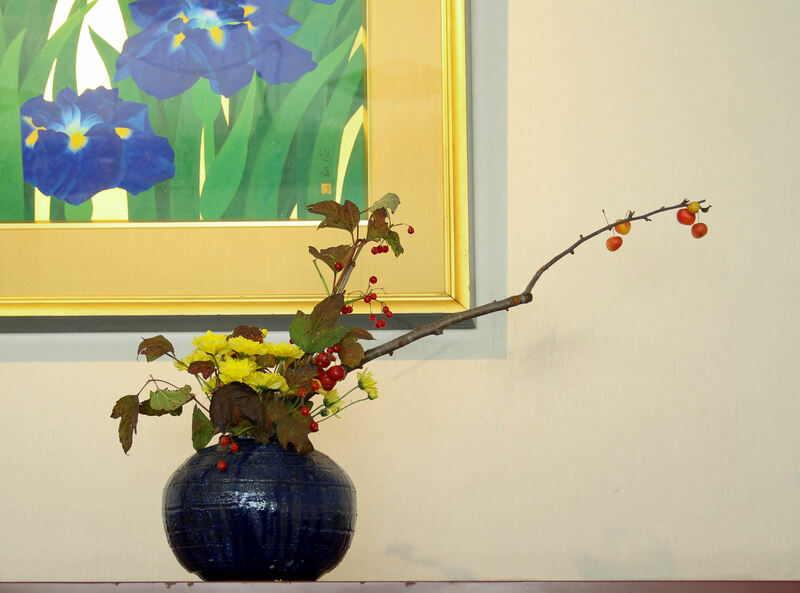 Below is a gallery.